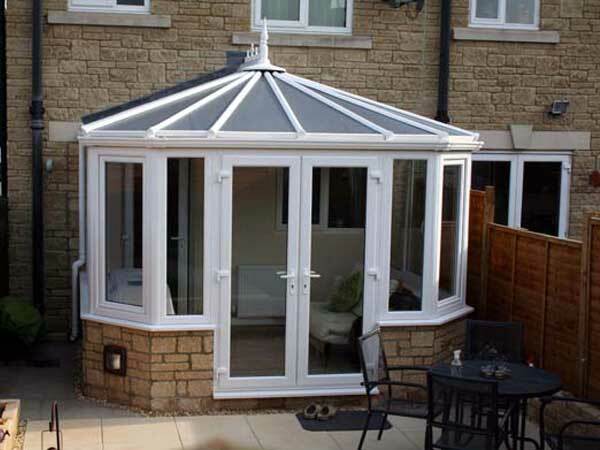 Imagine an elegant and comfortable room, which delivers a warm and bright space that is the envy of all. 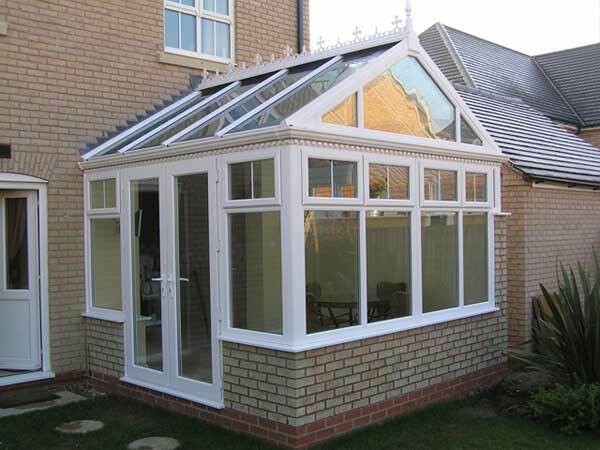 This is what an orangery will bring to your home. 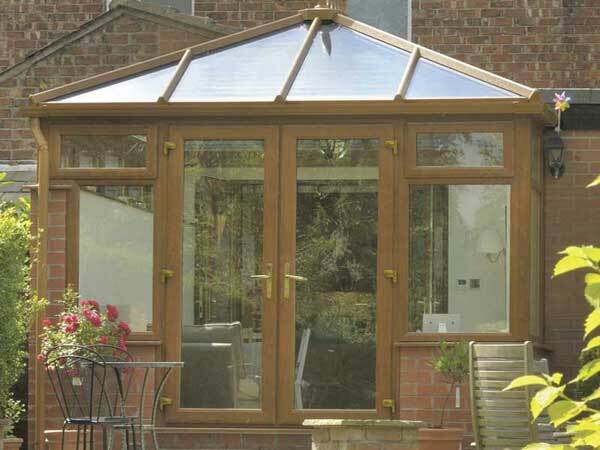 Relax on warm summer evenings and yet enjoy a feeling of comfort and warmth during winter months. 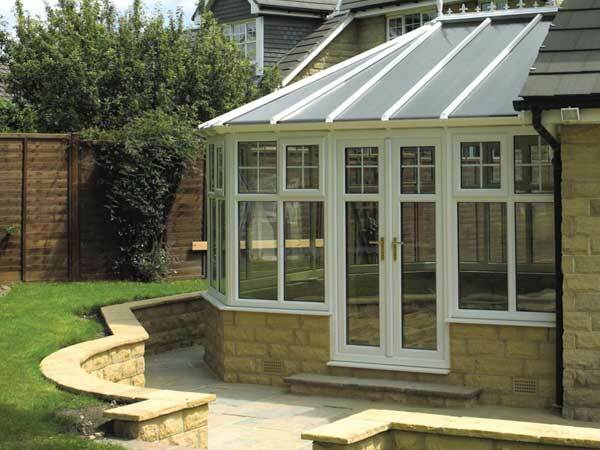 Enhancing the Global range of proven conservatory designs and manufactured from the state of the art modern materials, the scope is endless. 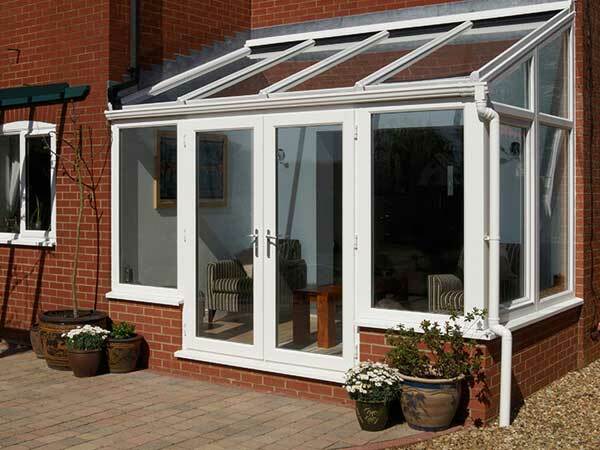 Orangeries can provide a unique multi-purpose living space for every home, from kitchen extension, living room, dining room or playroom. 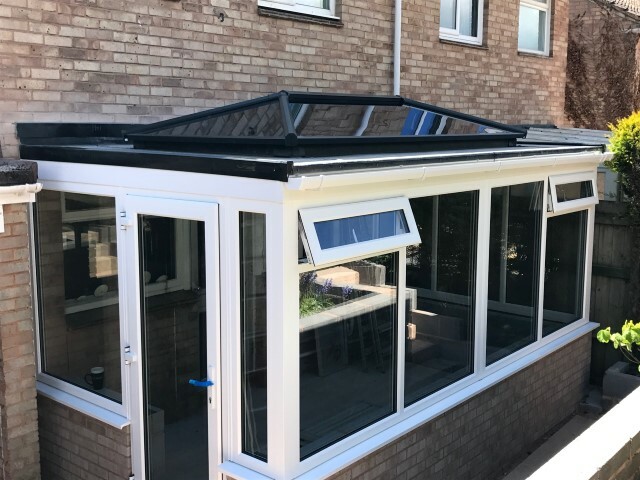 Our orangery uses the market leading Global roof with a well engineered internal framework, which is then plastered, which gives the roof a perimeter ceiling all the way round. 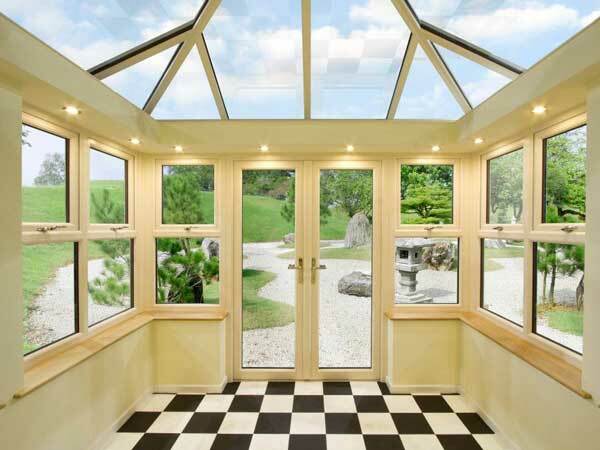 Within this perimeter ceiling you can choose to add down lighters and speakers for a surround sound system, giving you the opportunity to personalise your new room. 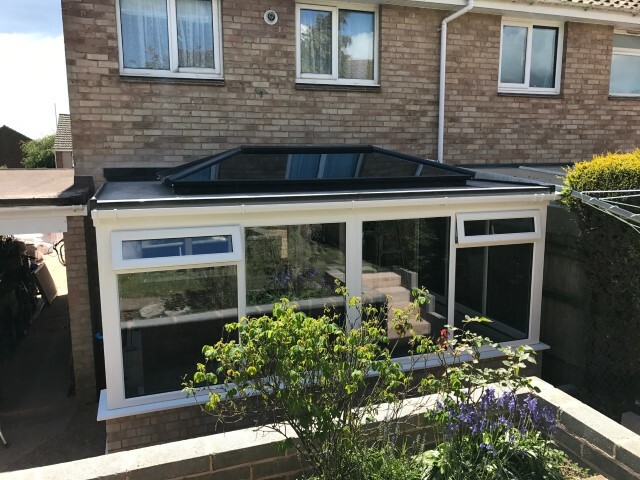 Viewed from outside, the roof of the orangery is partially hidden by a decorative fascia and this shapely cornice conceals the orangery gutter for a more attractive external appearance. 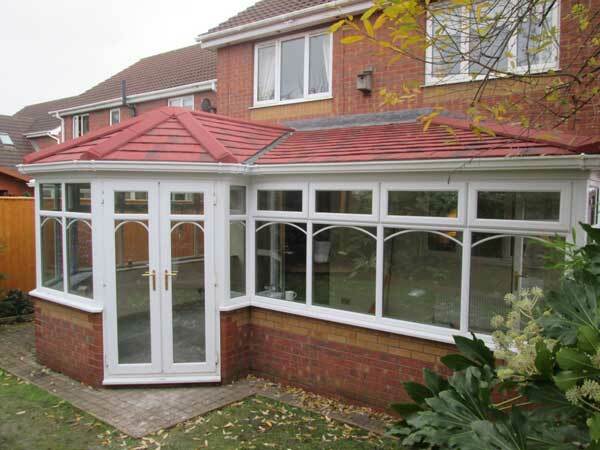 A conventional fully glazed conservatory might not be for everyone’s taste, therefore the added style and decorative elegance of an orangery creates a more substantial and interesting effect.